This season gives yourself a treat with the stylish attires. When it comes to fashion leather jackets come on top to pick. This classy leather jacket is smart enough to add grace to your persona. The outfit is the fine blend of real leather and denim in black color and denim blue color while its inner is made of viscose to boost your style with ease. 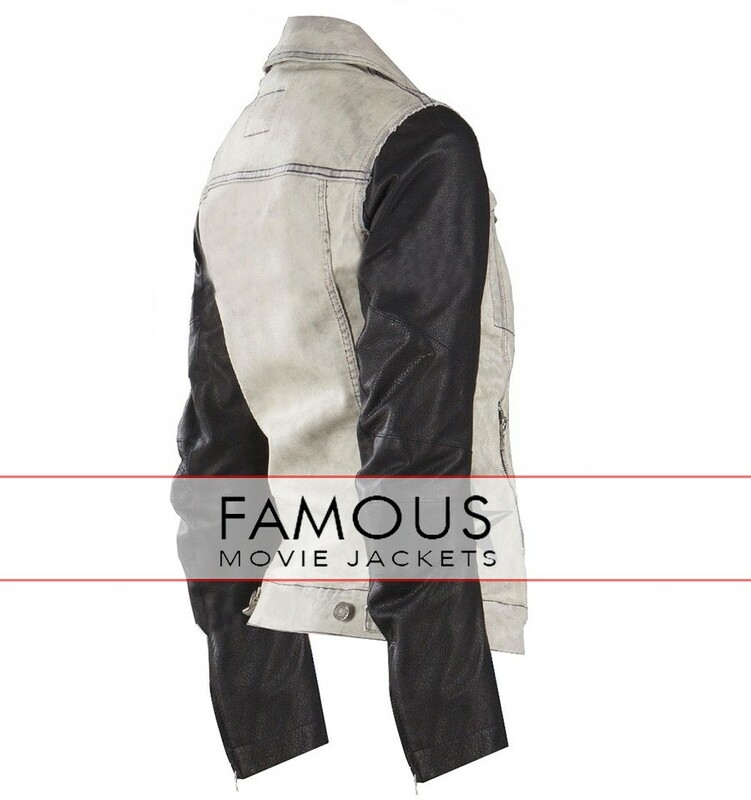 The jacket comes up in amazing features such as turndown collar. 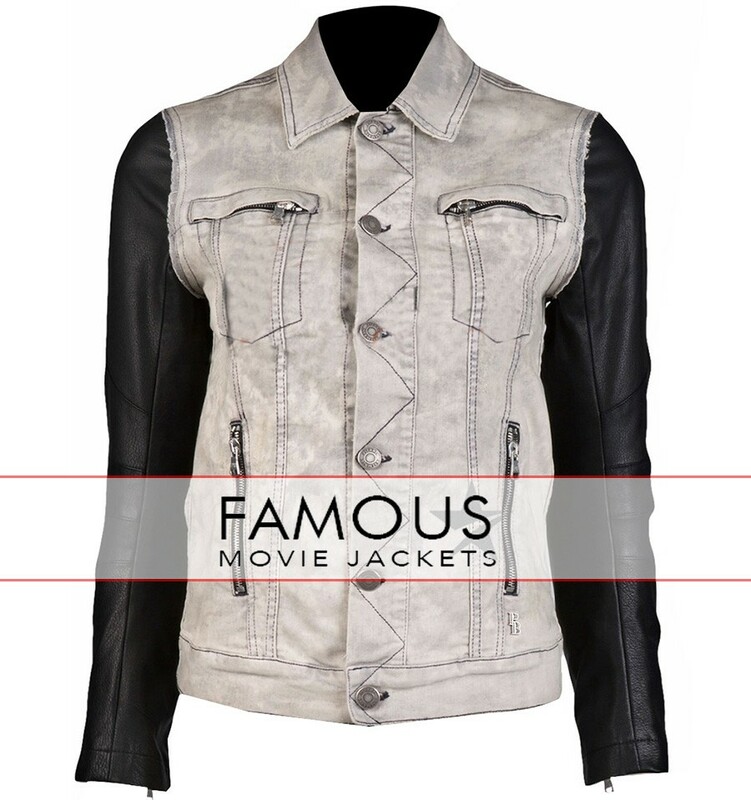 The front is amazingly designed with buttons closure and with zipper waistline pockets and two front pockets which makes the jacket not only funky but adds class to the outfit. This is something unavoidable. Goes best to have perfect biker looks or you can rock by wearing it normal daily routine.